I love a fresh bouquet of flowers, and that is the theme for this Melonheadz Challenge! 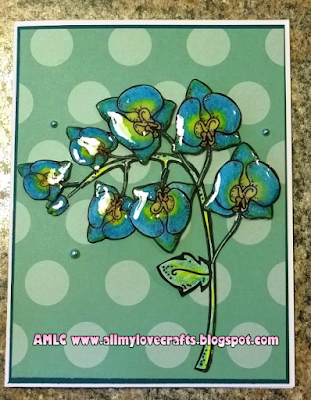 Orchids are one of my favorite flowers and these images are from Cassie's Floral combo pack. The small orchid "buds" are actually the tulip from the digital image pack shrunk smaller before printed. 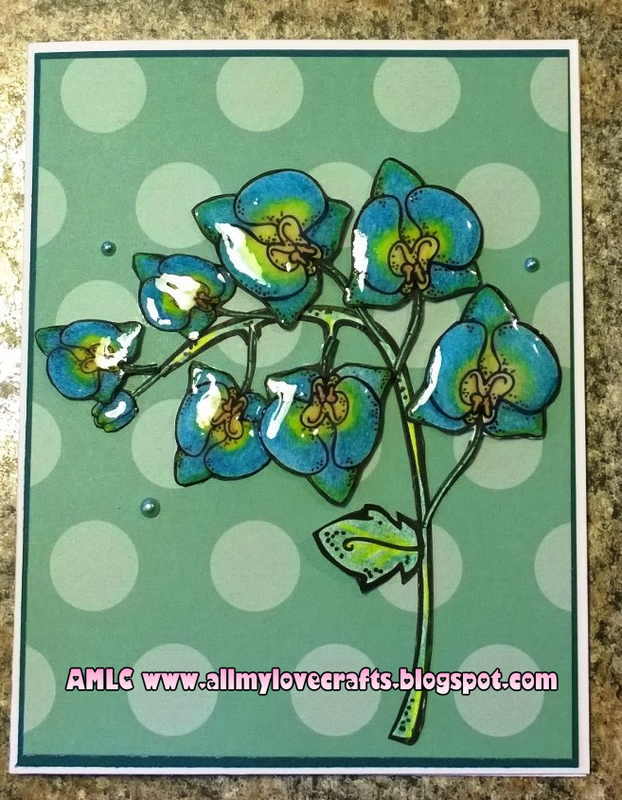 I coated each orchid flower in Ranger Glossy Accents and finished this card front with a couple half pearl embellishments. 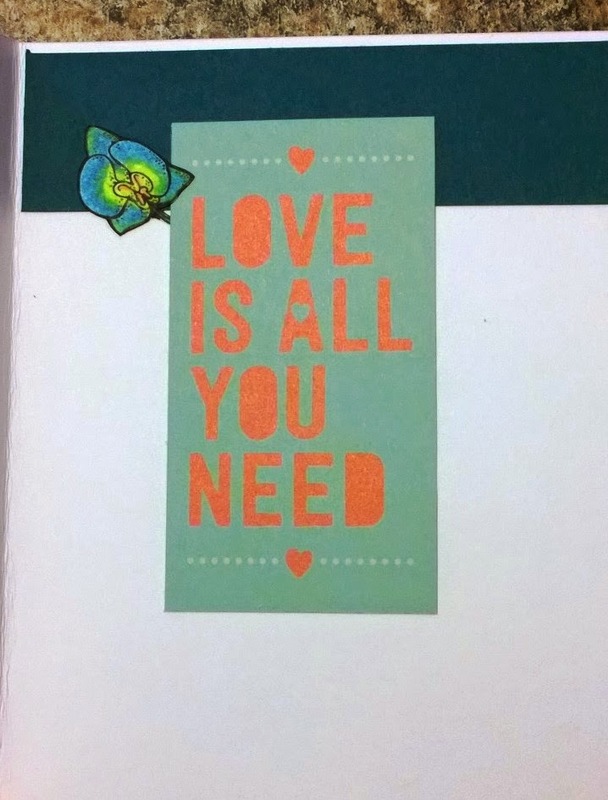 House Mouse Mother's Day Cards!